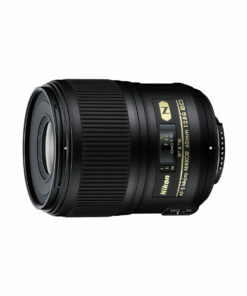 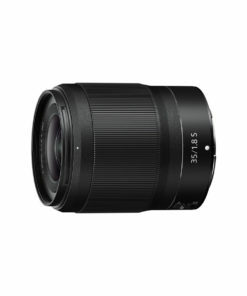 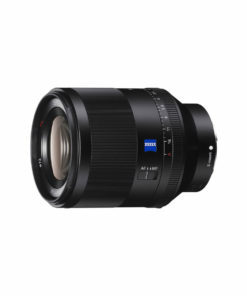 Employing a re-designed optical system that includes Nikons exclusive Silent Wave Motor (SWM) and Nano Crystal Coat (N), the AF-S NIKKOR 85mm f/1.4G inherits its predecessors ultra-fast f/1.4 maximum aperture and rounded nine-blade diaphragm for superior depth-of-field control and background blur (bokeh). 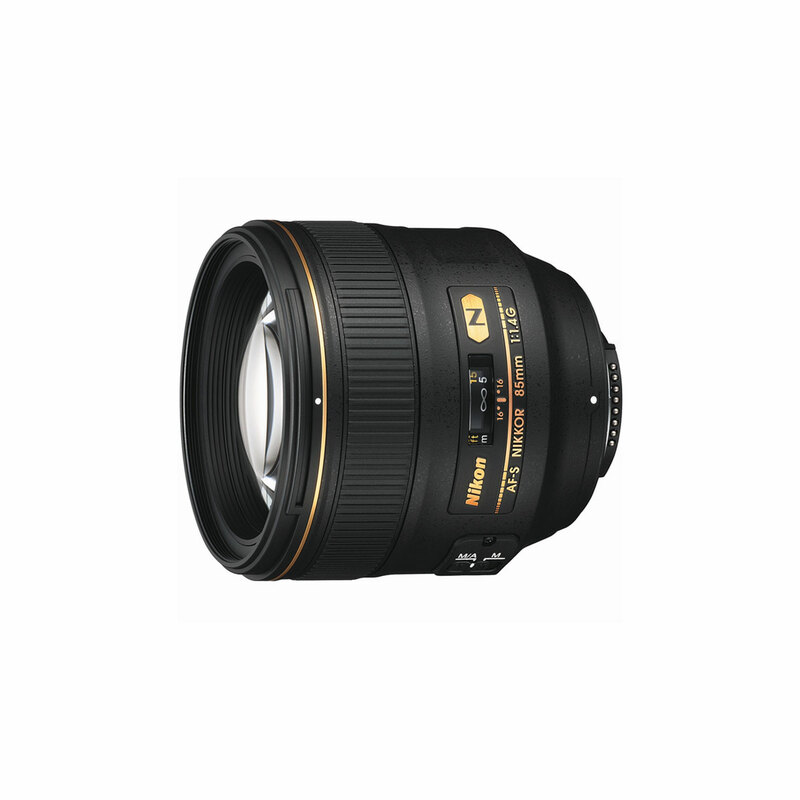 Engineered to inspire new levels of creativity and artistry, the AF-S NIKKOR 85mm f/1.4G will unleash the full potential of your Nikon D-SLR or HD-SLRin the studio or in the field. 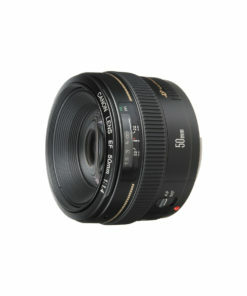 focusing ring on the lens. 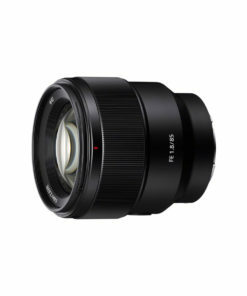 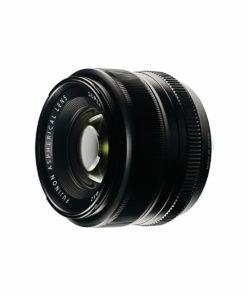 IF Lens – A NIKKOR lens in which only the internal lens group shifts during focusing. 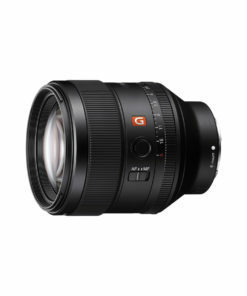 These lenses will be designated with the abbreviation IF on the lens barrel. 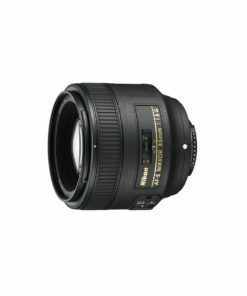 Silent Wave Motor – AF-S NIKKOR lenses feature Nikons Silent Wave Motor, which represents a significant advance in AF lens technology. Super Integrated Coating – Nikon Super Integrated Coating is Nikon’s term for its multilayer coating of the optical elements in NIKKOR lenses.